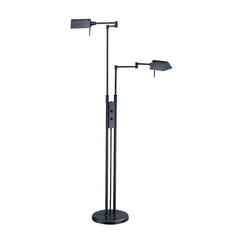 The following are detailed specifications about the Modern Pharmacy Lamp in Black Finish. 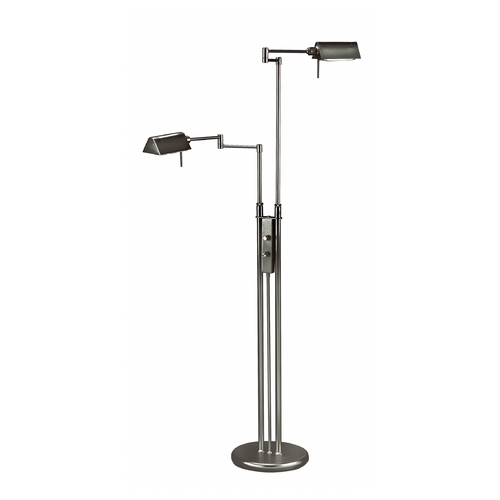 This modern pharmacy lamp in black finish combines a functional design with the aesthetic appeal of sharp turns in a dual-headed lamp setup. 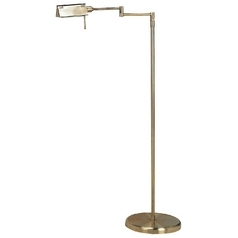 Featuring a strong rectangular shade shape, this light can be used in a bedroom or study to create a focused glow that infuses the space with cheery illumination. 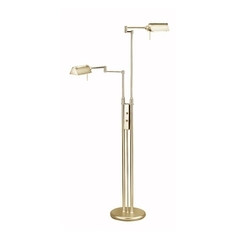 This product can also be used as a side light in a living or dining room to provide that extra hint of brightness. 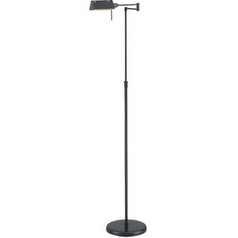 This pharmacy lamp includes two J-type based halogen light bulbs of 100-watts each. 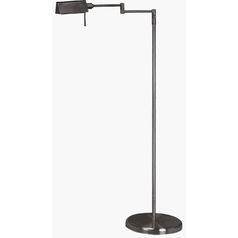 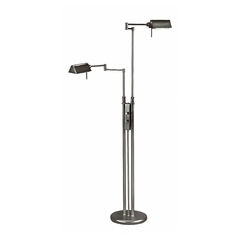 This Modern Pharmacy Lamp in Black Finish is part of the PHARMA COLLECTION Collection from Lite Source Lighting. The following items are also part of the PHARMA COLLECTION Collection.